Closing communities – For the fainthearted . . . 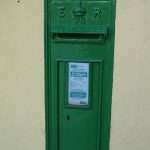 The announcement of plans by An Post to close dozens of post offices, together with the planned increase of the cost of an ordinary postage stamp from 72 cent to €1, will pass mostly unnoticed by people for whom visiting a post office is a rare experience, and for whom the activity of posting a letter is even rarer. However, the post office has a significance much deeper than the merely the functions it performs, it is an unofficial advice centre and is one of the few focal points left in many communities. Elements that were important parts of the social fabric of rural communities seem to be disappearing at an increasing speed. Small schools, shops, banks, Garda barracks, doctors’ surgeries, there has been an unrelenting stream of closures. 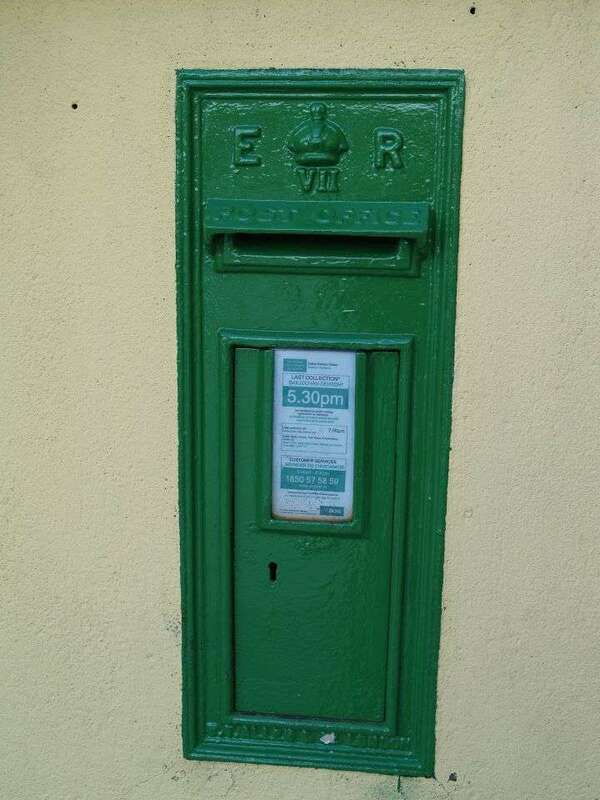 An Post’s plans to close dozens more post offices will come as a heavy blow in towns and villages where the number of empty business premises can outnumber those still operating. Anyone who has stood in a queue of a rural post office will know that the value of such places is something that cannot be measured in monetary terms. An Post will, reasonably, argue that they are not funded to provide a listening ear, so is it beyond the wit of those in high places to do something imaginative? 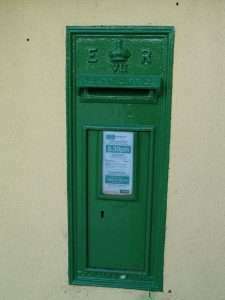 Could rural post offices not be offered the chance to become community service offices, if necessary occupying different premises, and dealing with far more than just the existing range of services? Could postmasters not be offered the chance to become community service officers, providing support to the multiplicity of community associations and groups? Could the government not see that there is infinite value in having places where the old ways of kindness and care still exist and, as the post offices once did, which can appear on the ordnance survey maps as the mark of the life of a community? Of course, the letter will not make any difference, perhaps it is more an expression of the sense of alienation felt by those who are left behind. There is little by way of economic recovery here, the half-built houses of the Tiger years still stand unfinished, young people must go away for work and a future. Taking away he post office is just one more sign of a society where the gaps are growing wider.